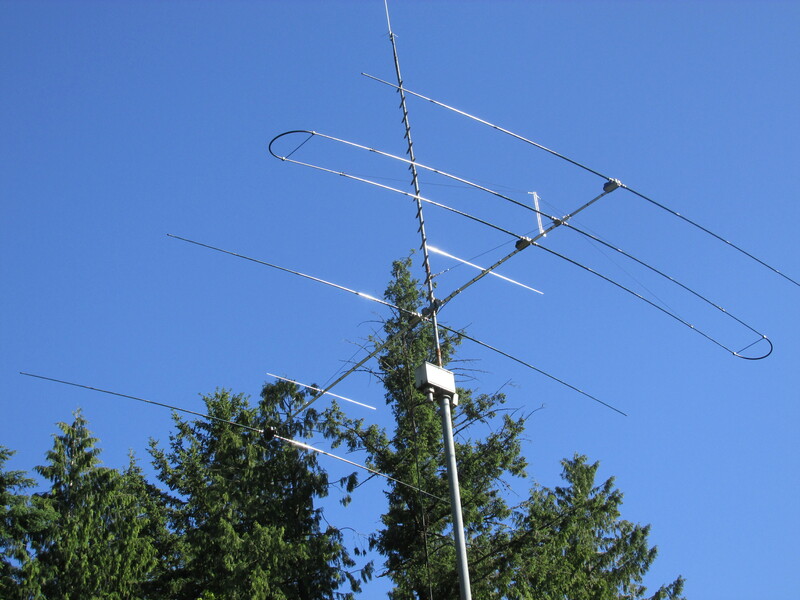 Over the past years – I have been known to do tower climbing for various local hams that need help getting their antenna projects done. I enjoy tower climbing and have done all the work on my own three towers. Over the years – I have done work for a dozen or more locals – and word has spread through “word of mouth” about my services. Recently – one of my customers put a card up at HRO in Tigard making my services known. If you have a tower job you need done – perhaps I can do it for you. My basic rate is $135 per hour which includes one person helping on the ground (jobs go much faster with Dawn helping me and she also serves as safety advisor). If you are far away – I will probably charge a little for gas/time to get to you. It is sometimes necessary for an antenna installation to be removed – often to enable selling a house. These jobs sometimes are complicated to deal with as it might take some time to find a good home for the tower. I have some experience with these types of situations and am willing to work with you to figure out an arrangement that meets your needs. Remove antenna and disassemble 50 foot tower (Rohn 25 or 45) – 4 hours. Remove and replace rotator – 2 hours. Put up 50 foot tower (assuming base and guy points are already done) with antenna – 8 hours. 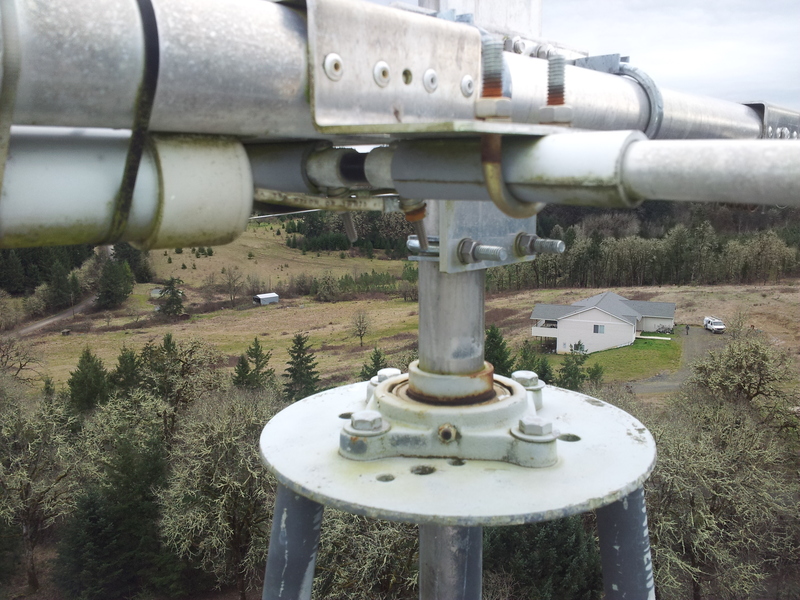 Remove and install new antenna on 50 foot tower – 4 hours. I can dig your tower base and guy anchor holes – help with procuring the necessary hardware and even mix concrete. I typically have some used tower available for projects if needed and sometimes used antennas. Here is my review page on eham.net. If you need help with engineering drawings for a permit – please contact Hank – KR7X at kr7x@arrl.net. He will charge a reduce rate for ham radio antennas. Contact me via email for more information – tree@kkn.net. AG7M – Installation of two towers and monobanders – and years later took them down after he sold the house. 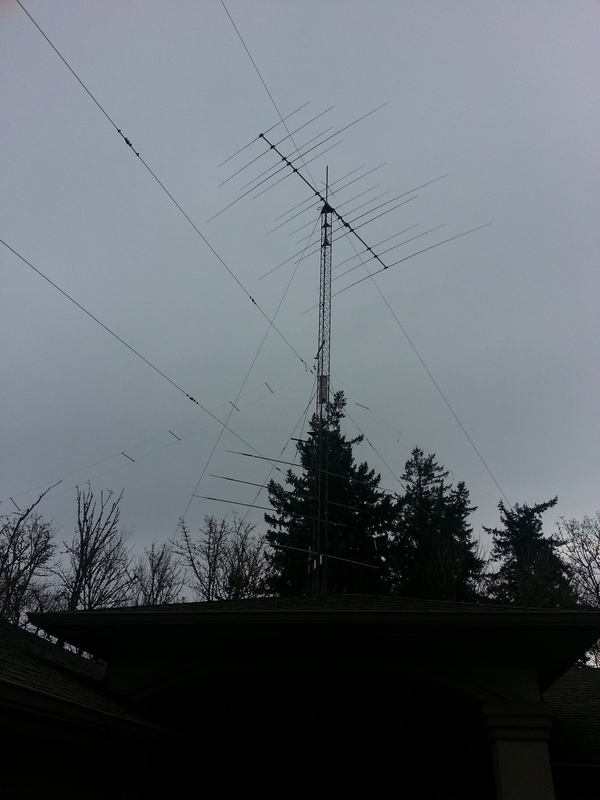 K7JB – Added 10 feet to top of tower (twice). 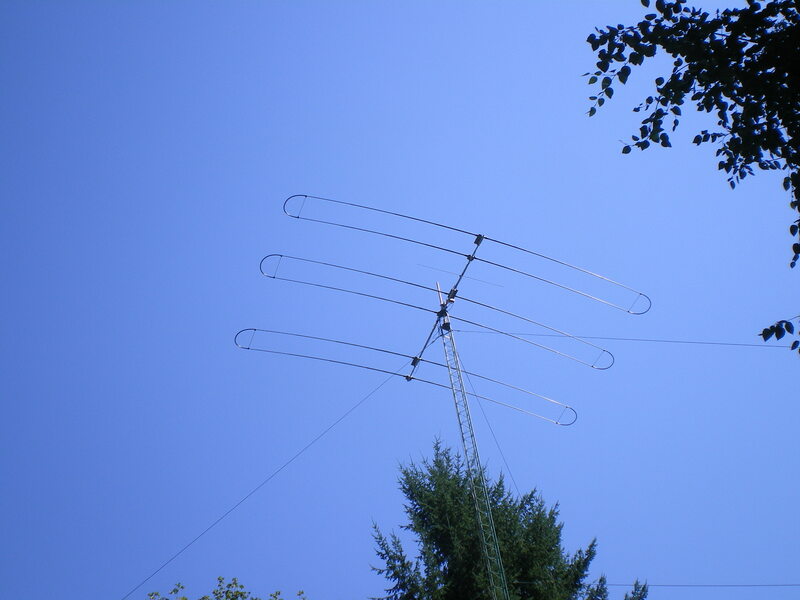 KI7M – Erected 120 feet of Rohn-55 with Steppir and VHF antennas. 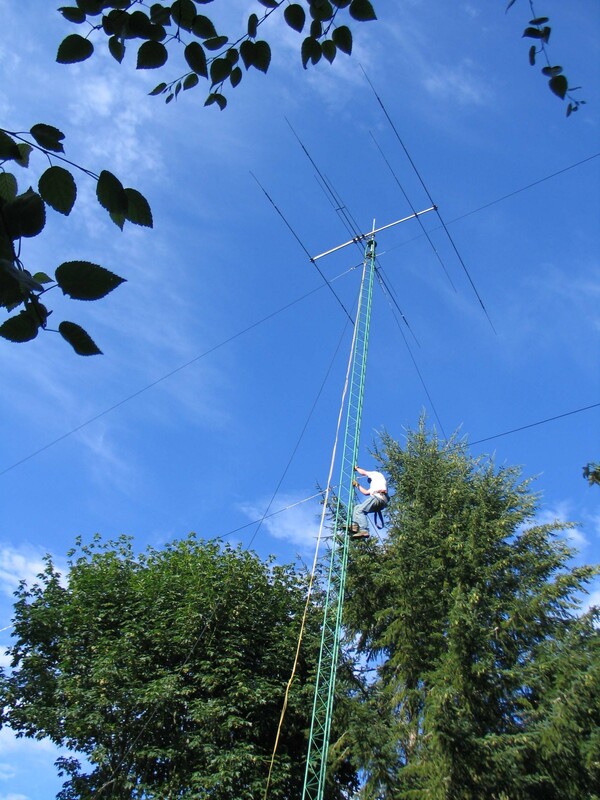 KT7E – Added 20 feet to tower – installed Steppir. NB7PX – Raised Force-12 antenna. 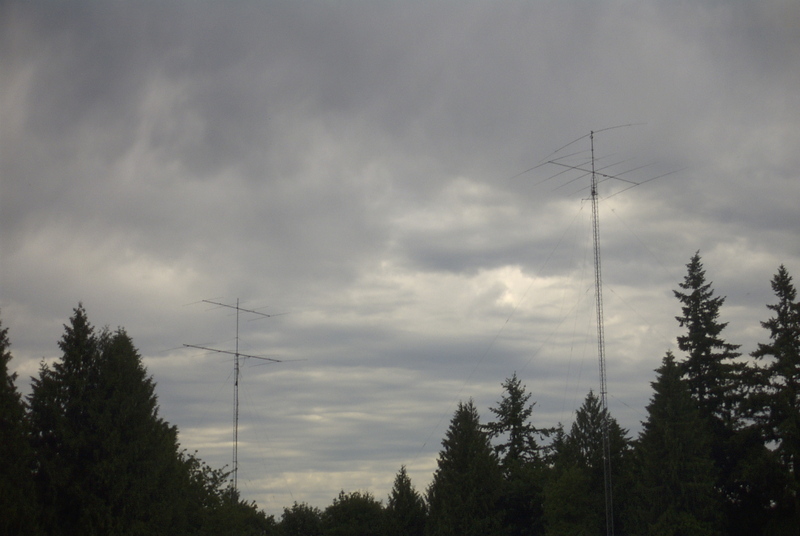 NE7D – Installed Rohn-25G tower and Steppir DB-18E antenna. Before the Steppir arrived – loaned him a tribander. 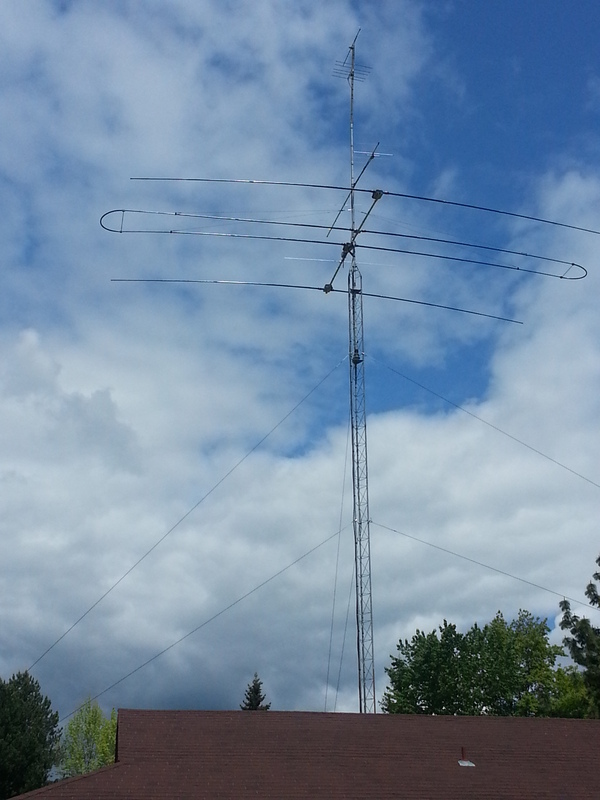 W7RAT – Fixed up his SkyNeedle so it moved up and down again – removed old antennas – assembled and installed 4 element SteppIR.